Make your community more sustainable by signing up for the Spark Change Challenge. What is the Spark Change Challenge? We are challenging you to start a project that will help your community become more environmentally, economically and/or socially sustainable. Your project can be simple or more ambitious, local or more extensive, short-term or long-term. Spark Change will give you access to expert advice, guidance and training. We will also help you network with other communities that are working to become more sustainable. 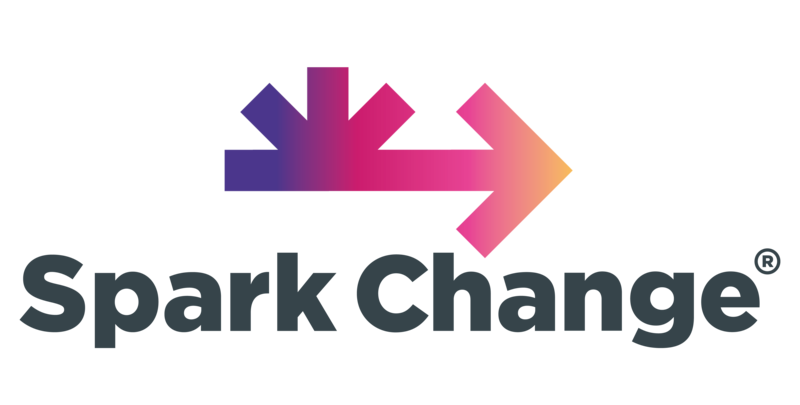 Your project will be automatically entered in the Spark Change Awards, and in summer 2019 we will announce Ireland’s best sustainability projects at the National Spark Change Awards in Dublin. Who can take part in the Spark Change challenge? How do we sign-up to the Spark Change Challenge? First, develop your idea for a project that will help your community become more environmentally, economically or socially sustainable. Perhaps, you were already planning such a project. This is your chance to get it off the ground! Do you need inspiration? Check out some of the success stories in the Stories section. Tell us about your proposed project and which of the 17 Sustainable Development Goals (SDGs) it relates to. Sign up by 31 January 2019 (5pm) to be considered for the 2019 Spark Change Awards. It is still possible to submit a project after this date, but it will not be considered for the 2019 Awards. Once you are signed-up, we will send you a link to an online survey that will help us track your organisation’s progress and impact on the UN Sustainable Development Goals (SDGs). In spring 2019 you will complete a second survey that will help us track your progress. This will also be your entry for the Spark Change Awards. Get started by filling in this short form.